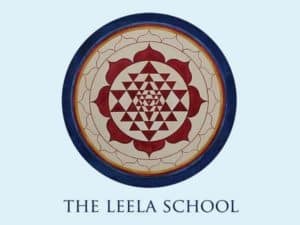 View cart “The Leela School Amsterdam – Ego or True Self: The Enneagram for Awakening, Module 3” has been added to your cart. Public Meetings are an opportunity to gather together and closely investigate the truth underlying our daily life experience. 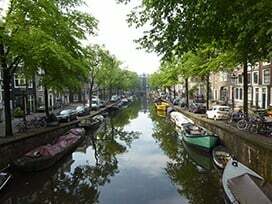 Many people meet Eli for the first time in this community setting. Public Meetings last for about an hour and a half. They begin with a period of silence, following where Eli will share his direct experience and invite reports and questions from members of the audience. Please plan to arrive at least 20 minutes before the meeting begins, to allow time to get settled. There will be plenty of chairs available for this meeting. We look forward to seeing you!